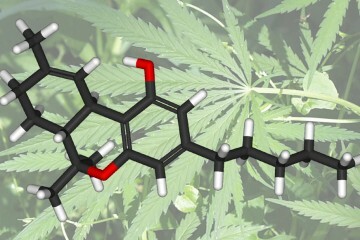 Researchers have discovered more than 80 cannabinoids in marijuana. These miracle molecules give the herb a wide variety of therapeutic benefits, from reducing inflammation to managing pain. 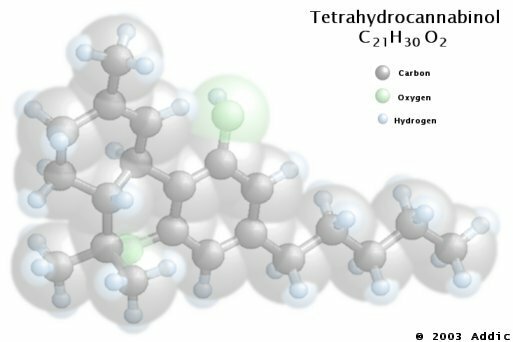 In addition to their individual characteristics, some cannabinoids have been found to enhance or buffer the effects of others, leading to the theory of the entourage effect. Many researchers and patients have begun to recognize the fact that single cannabinoid extracts, like those employed to treat diseases like intractable epilepsy, may not be the best solution for the majority of patients.